Do you have a picky eater? Did you know that two out of every three Moms say they have at least one picky eater? 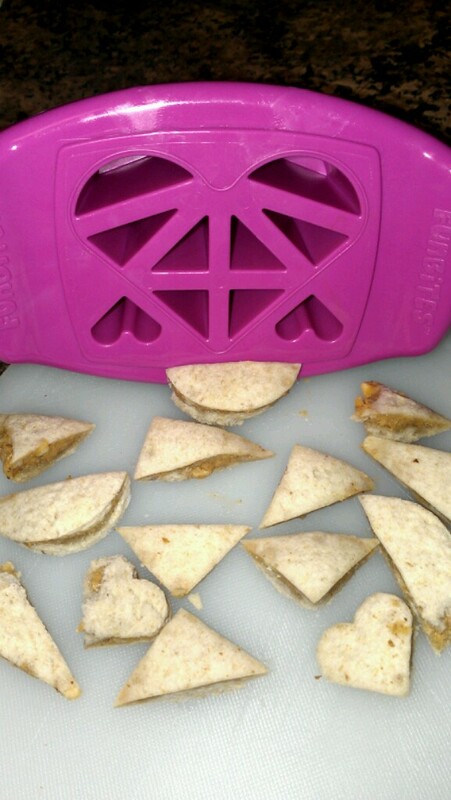 Do you like making mealtime and snack time fun for your children? I am one of those lucky moms without a picky eater in the house, but I do enjoy making fun snacks for my children to eat! funbites®FunBites Pack includes a high performance curved blade cutter that quickly creates small bites and a matching popper top that pops out food instantly so hands are clean, food is untouched. Use on any kid-friendly food from sandwiches, cheese, pancakes, watermelon and burgers! Start with a flat surface (cutting board or countertop) and let the magic begin! funbites®FunBites cutter on top of food. Remove popper top and set to the side. 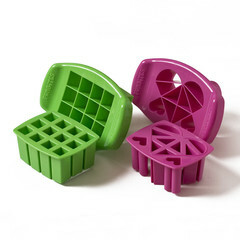 100% MADE IN THE USA, top shelf dishwasher safe and BPA Free. My daughters friends at school are always jealous when she brings her "special food" for lunch. I've even had several of them ask me to make some for them! FunBites = Bite-sized mealtime magic! FunBites fruit kabobs would make the perfect summertime snack! This giveaway will end June 24th at Midnight EST. PS - there is an error on the like the blog post thing in the form.... well for me at least. How to create a chess board type bread. Try on pancakes, fruit, brownies and more! I learned that their are so many foods to try it on.. I learned they are made in the USA and BPA free. Mommy MD Guide Seal of Approval. Rave reviews from over 250 Mommy Bloggers! i learned this is bpa free! You can use it without getting any food on your hands.